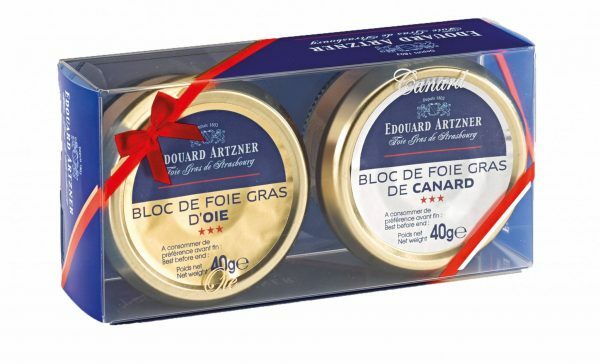 A beautifully presented gift set of two Edouard Artzner foie gras – 2 years life. 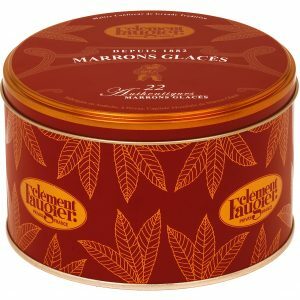 Includes one single portion jar of duck foie gras and one single portion jar of goose foie gras. 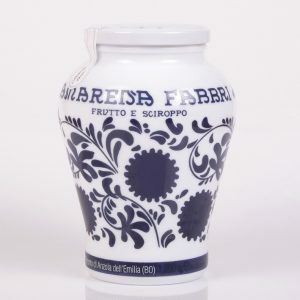 Perfect to send as gourmet gifts and include in fine food hampers. Storage: Store in a cool dry cupboard. Serve foie gras cool, on lightly toasted bread with a sweet fig chutney or Sauternes wine jelly.